State Key Lab of CAD&CG at Zhejiang University, P.R.China. From June 2000 to June 2002, he was a joint Ph.D student in Fraunhofer Institute for Graphics, Darmstadt, Germany and received his Ph.D degree in July 2002. His Ph.D advisors were Prof.Qunsheng Peng, and Prof.Georgios Sakas. From July. 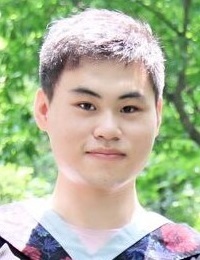 2006 to Sep. 2008, Dr. Wei Chen was a visiting scholar at Purdue University, working in PURPL with Prof.David S. Ebert. 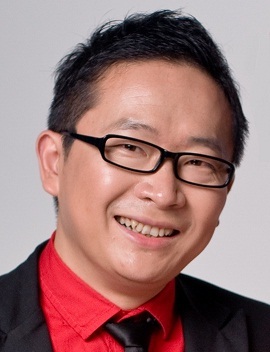 In December 2009, Dr.Wei Chen was promoted as a full professor of Zhejiang University. He has performed research in computer graphics and visualization and published more than 60 peer-reviewed journal and conference papers in the last five years. 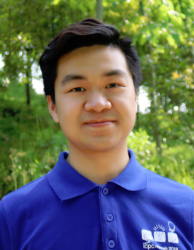 His current research interests include scientific visualization, visual analytics and bio-medical image computing.For more information of his related projects, please visit his homepage.